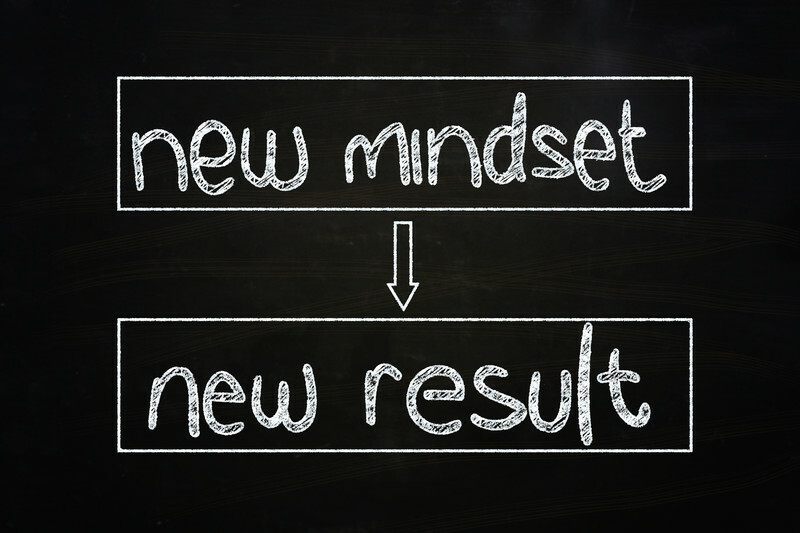 In this second part of a 3 part article series, you will learn the last 3 critical internal factors that either strengthen or prevent you, as a leader, in developing a strong accountability mindset. Namely, your identity, motivation and attitudinal patterns and emotional state. 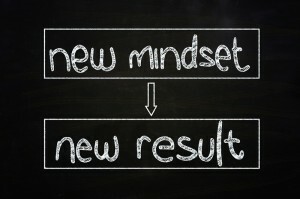 Why and how your “mindset” drives as much as 90% of your thoughts, feelings, behaviors, communications and, ultimately, results… in all areas of your leadership role, including accountability. Posted by Denise Corcoran on August 23, 2013 in Accountability, Company Culture, Emotional Mastery, Employee Engagement, Leadership Development, Leadership Performance, Mindset, Organizational Performance, Organizational Transformation.